Home » Conservation » Give us your e-waste! 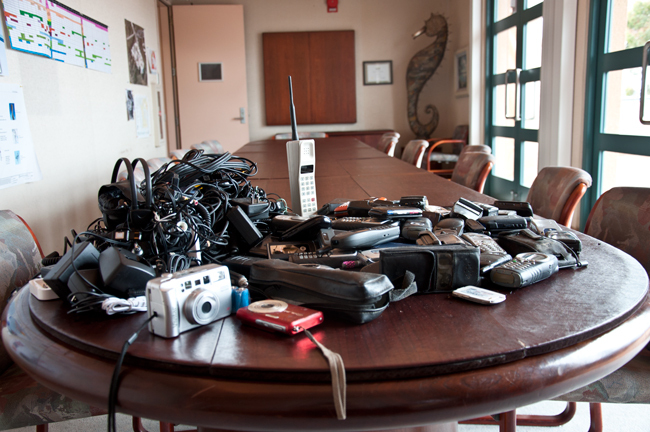 It’s been almost six months since Birch Aquarium at Scripps became a collection site for Eco-Cell, a company dedicated to the proper disposal of old, broken or unwanted electronic devices. We’re happy to report that we’ve sent in our first shipment! With your help, we collected and recycled more than 70 old cell phones and cameras, ensuring their harmful toxins are kept out of landfills. 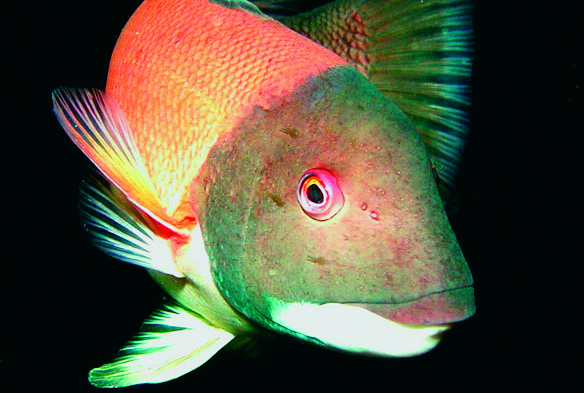 In addition, the aquarium receives some money back for our exhibits and educational programs. Check out our first batch! 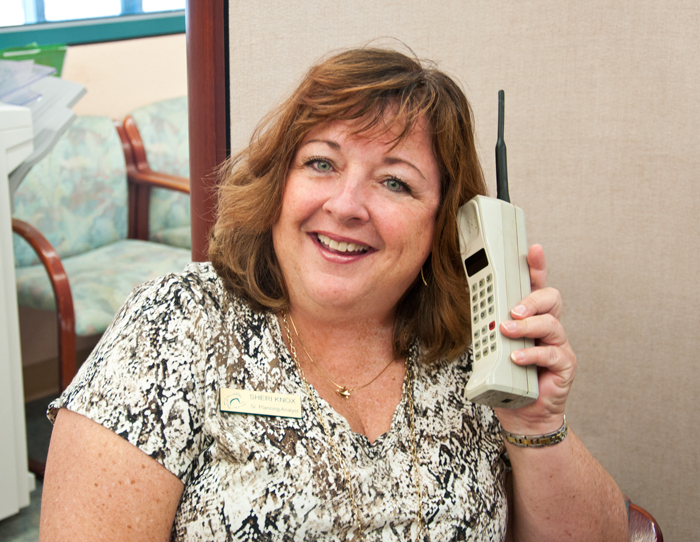 Remember we accept all different types of phones and electronics, no matter what decade they were made! 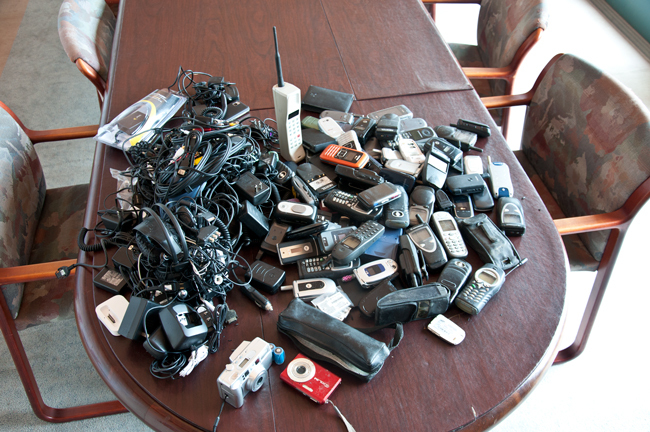 For a list of accepted devices and more on our Eco-Cell recycling program, click here.